I told you subscribing to Smart Office would save you money! 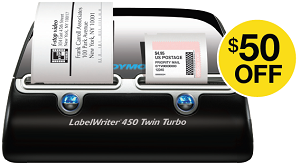 Download the $50 rebate form and get cash back on your Dymo LabelWriter 450 Twin Turbo! And trust me – you need this Dymo label printer! Eliminate the hassle of running label sheets through the printer! No expensive inks or toners! The Dymo LabelWriter 450 Twin Turbo works fast! You can print up to 71 labels in a minute! It holds two label rolls, so you don’t have to switch rolls to print address labels and USPS-approved Dymo Stamps Postage labels! Comes with DYMO Productivity Software. Choose from more than 60 customizable file and mail label templates! The sleek, compact design fits any workstation! On Time Supplies already offers the DYMO LabelWriter 450 Twin Turbo at a great price! 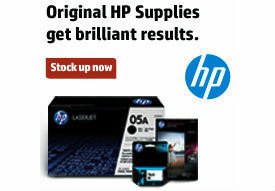 Download the mail in rebate from Smart Office and save another $50! No need to thank me, but if you want to use your $50 to buy me something pretty, I won’t object! Why do show a rebate form (see below) when it expired 9 months ago !!! !